Hello Lauren - Just shared your post on the lovely "Antoniettes" Just gorgeous! Gorgeous! 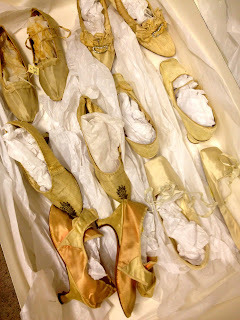 This is very close to home for us, so we also plan to see if we can visit the shoes in person. Yummy! Rachel Kinnison - Would be very interested in seeing your labeled shoe. Will send you a note! 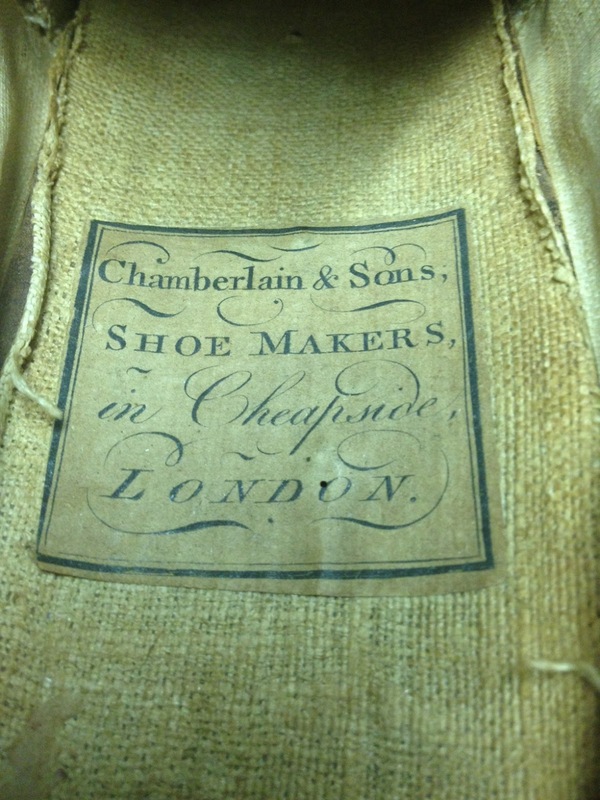 Hello, With reference to the Chamberlain Shoes, did you know he was a bound apprentice to John Hose and that the said William Chamberlain was the great-great-grandfather of Neville Chamberlain, British Prime Minister. I like these all flat and low heels shoes collection. We are also best online women’s shoes providers in Australia. These shoes is adjustable with all wear like pants, skirts etc.